Mario joined Blueprint in September 2018 bringing solid skills from his previous experiences as a Venture Analyst and as an Auditor at Deloitte. Mario brings us a native understanding of digital technologies and a hardworking spirit. 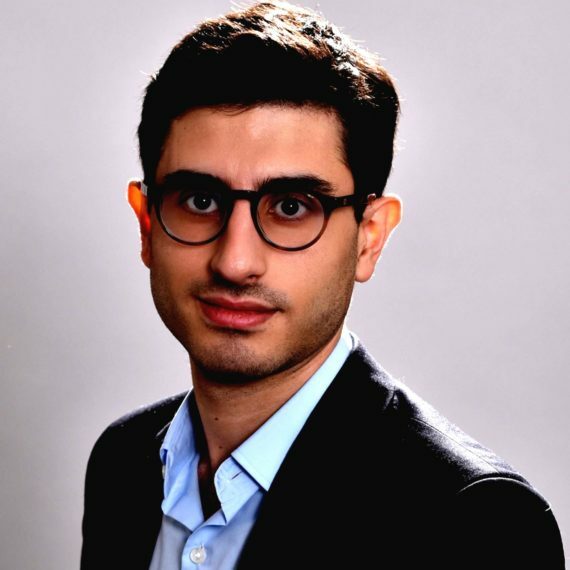 Mario holds a Master’s of Science in Management from EM Lyon Business School and studied at the American University of Beirut, the London School of Economics and at the East China Normal University in Shanghai.